If both yourself and your brother has great interest towards customization, you can follow some creative methods to customize your Rakhi Thali. 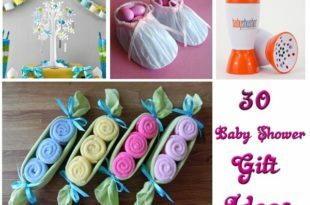 Right from your childhood, your mother might have thought you about the items to be present in a rakhi thali when you are all set to tie the rakhi in the arms of your brother on the Raksha Bandhan festival. Now, you are grown up and this is your turn to decide the items to be present in the Rakhi Thali. Your mother might have brought a readymade thali from the market nearby your house so far on your behalf and might have handed over it to you to present with the thali in front of your brother. Now, it is your turn and if your mother has left everything from this year to your decision. 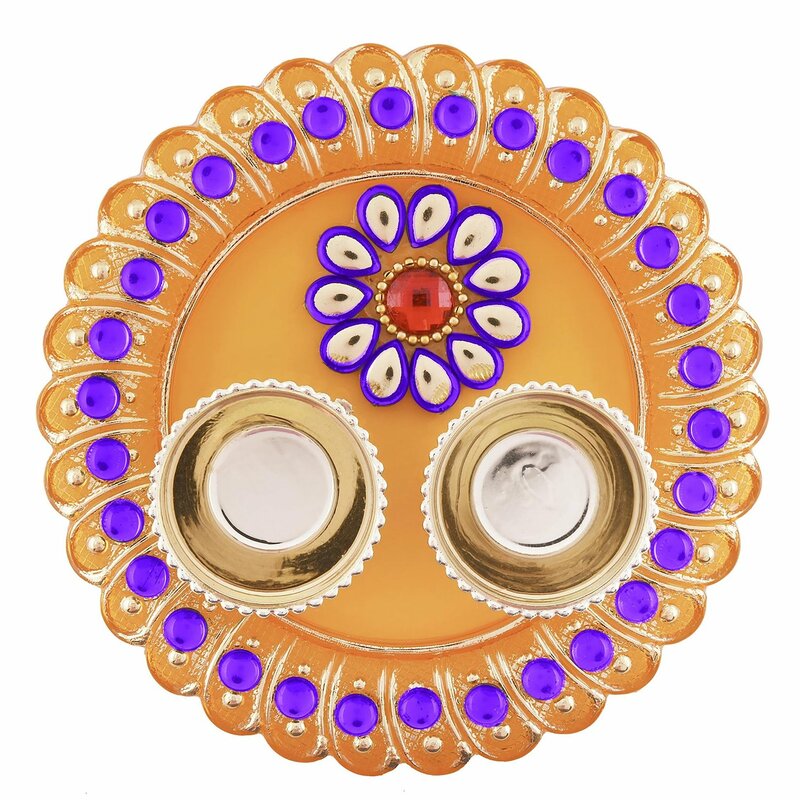 You might be interested in some customization to add your style to the thali to make it unique as compared to the regular rakhi thali that your mother was so far preparing for you. 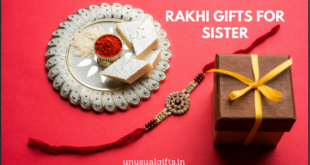 The most important thing to form part of the rakhi thali as you know is the rakhi, which is going to be one of the best rakhi gifts from you for your brother. 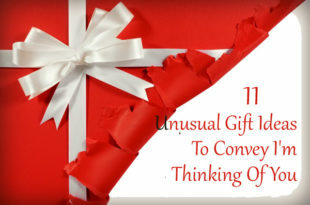 You can bring customization right in the rakhi itself. 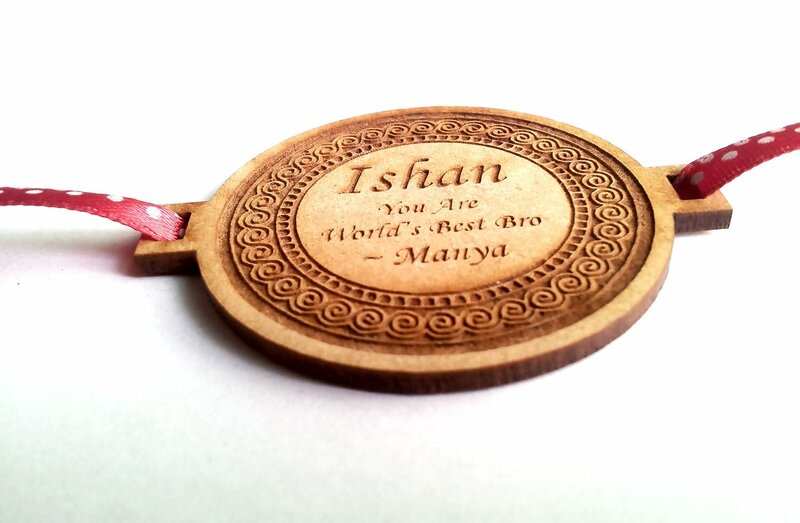 Yes, you can get the name of your brother engraved on the rakhi to bring a personal touch to your rakhi thali. When your brother finds his name in rakhi, he will be highly enthralled, isn’t? 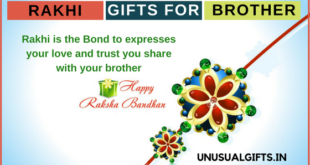 In addition to bringing personalization to the rakhi itself, you can make it something personalized for your gift as well as one among the best rakhi gifts for brothers. For instance, you can go for a cushion pillow printed with the name of your brother. You can also opt for a personalized coffee mug with your message for your brother printed on it. 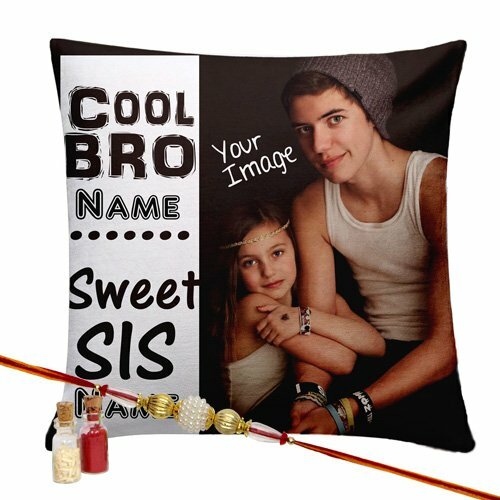 You can also get the name of your brother and your name printed along with your photos on the cushion pillow. To prepare the thali as you know, you first need a plate on which you will have to place all those religious stuff inclusive of rakhi, chawal, tika, diya, incense sticks and sandalwood. Why not consider personalization of this plate itself. 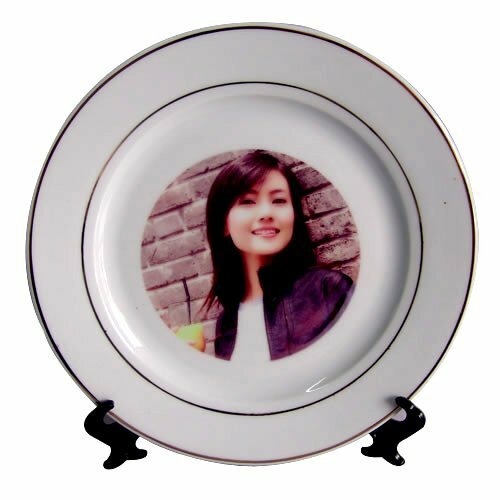 Yes, you can get the photo of your brother or even your own photo printed on the plate to add a personal touch. 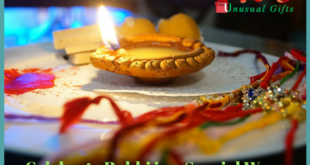 Generally, two or three sweets should also form part of the thali as you will have to give sweets to your brother after tying the rakhi to his hand and after you keep thilak on his wrist. If this turns out to be the favorite sweet of your brother, your thali will automatically turn out to be a personalized gift. 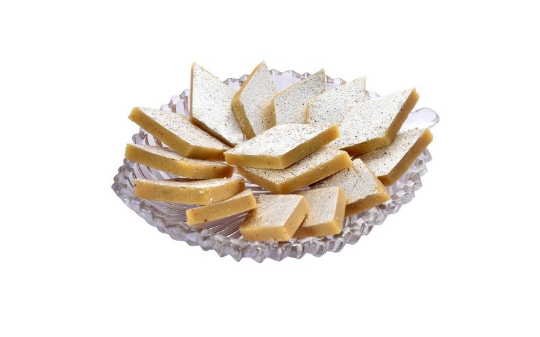 For instance, if your brother has great attraction towards kaji katli, you can add it as a part of your thali. 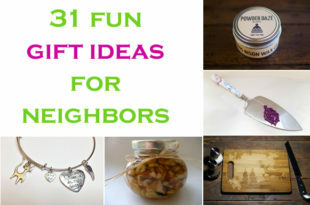 Similarly, you can choose any sweets like rasgulla, gulab jamun or any other sweet that your brother loves to give a personal touch to your thali. 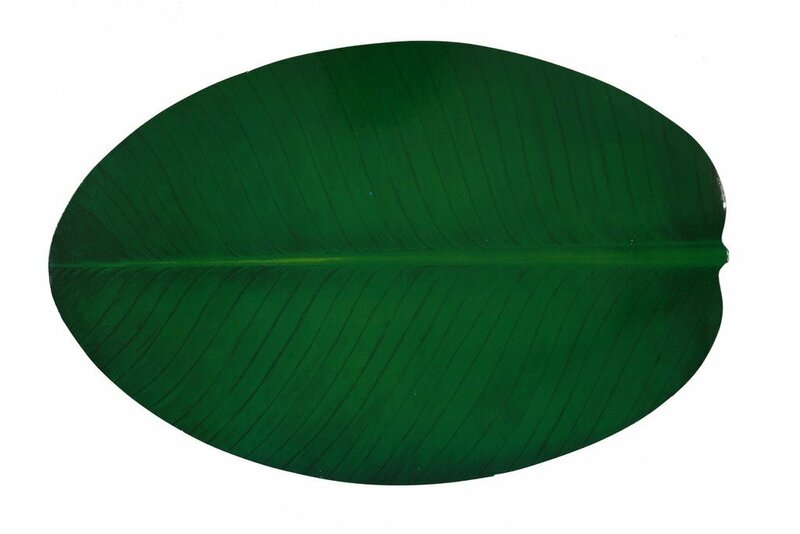 If your brother gives more importance to traditional values, you can get plates available in the shape of a banana leaf to place it on your thali. Traditionally, a banana leaf is spread on the thali and only on the leaf, puja items like chawal and kumkum are placed. Now, if you cannot get the leaf, you can place the artificial leaf like plate on the rakhi thali before placing the traditional items like dhiya, chawal, etc. 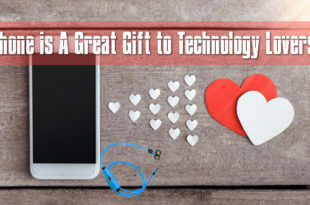 So, personalization is highly possible in each and every aspect of Raksha Bandhan to make the festival more special not just for you, but also for your brother.